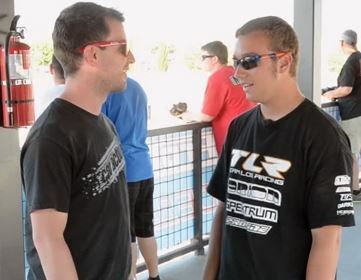 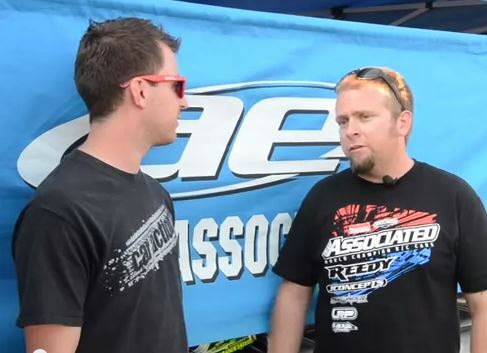 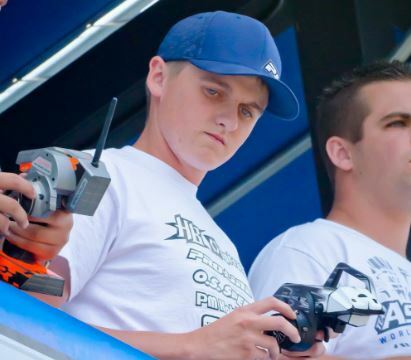 The Sights and Sounds of Saturday at the ROAR Electric Off-Road Nationals! 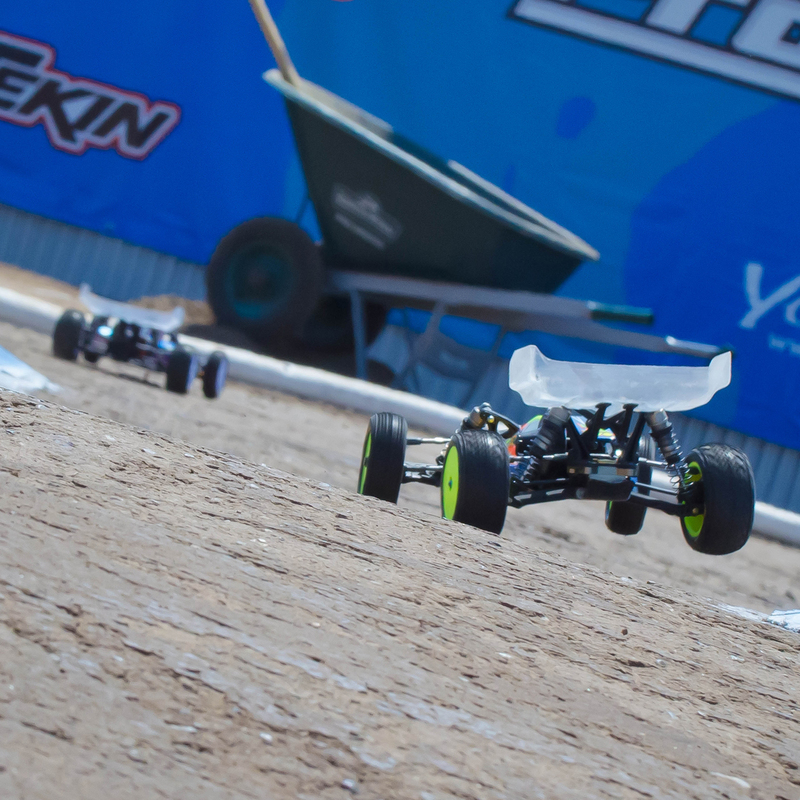 The A-Main Grids Are Set at the ROAR National Championships! 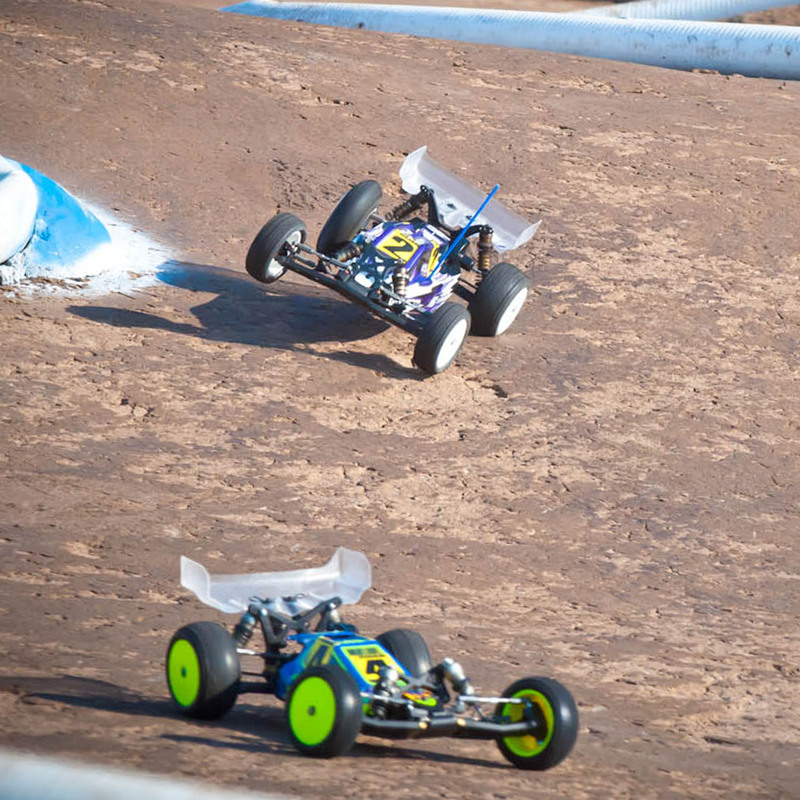 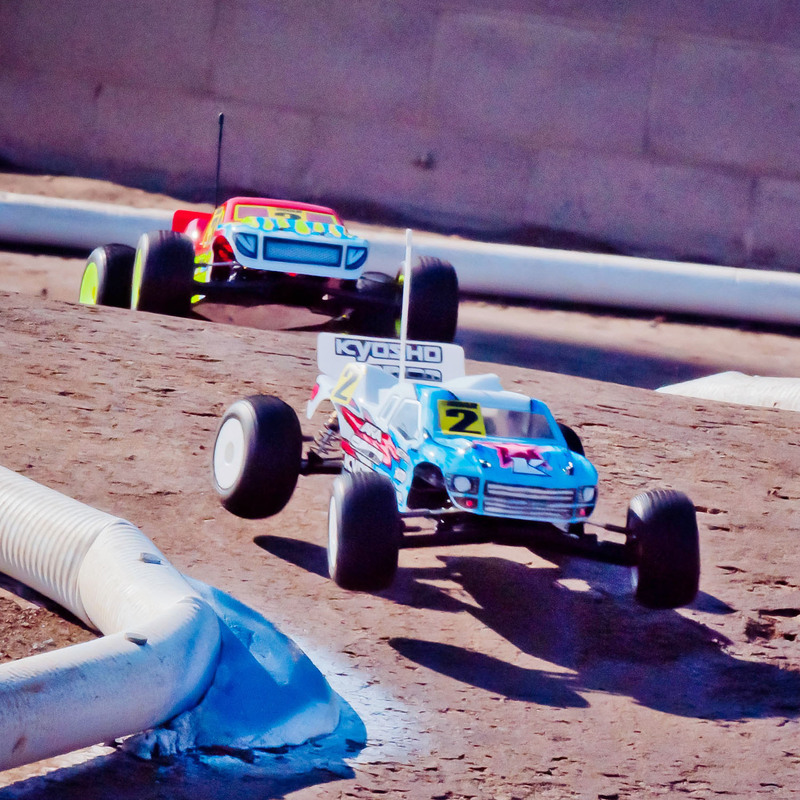 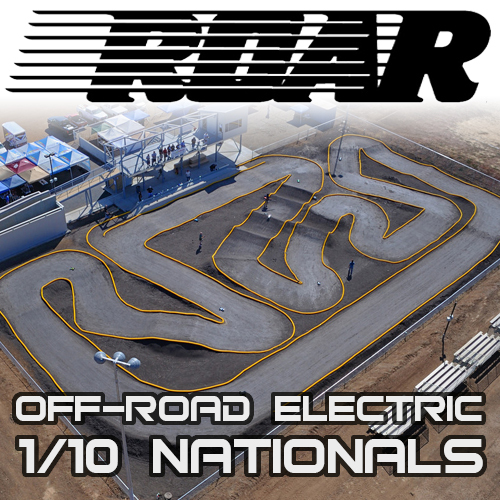 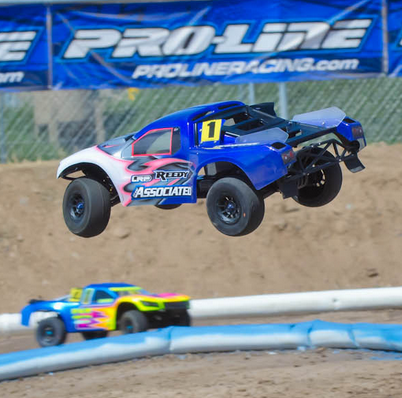 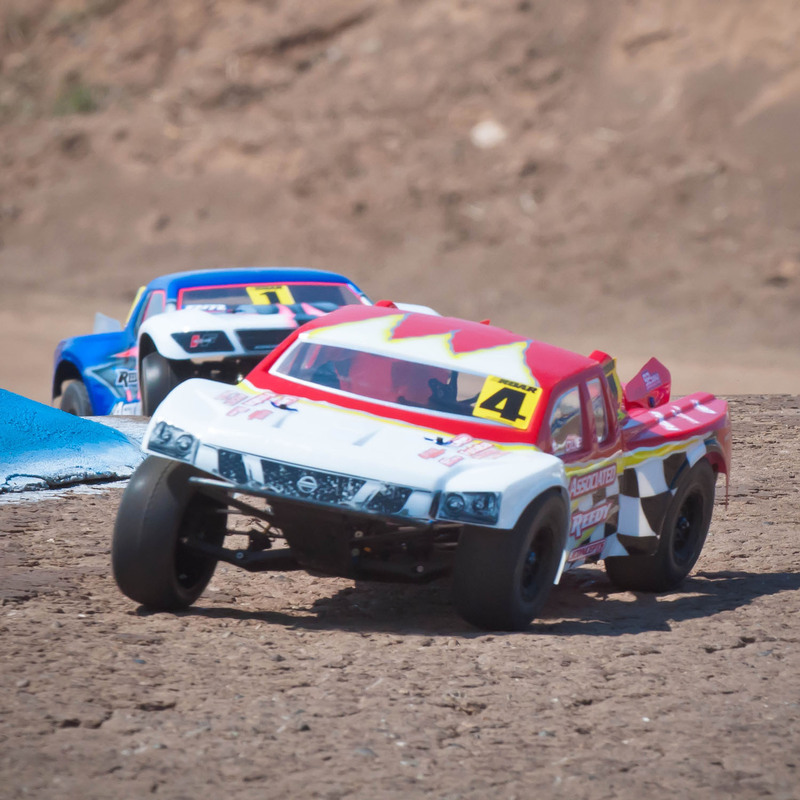 ROAR Electric Off-Road Nationals–Trackside Coverage All Weekend!